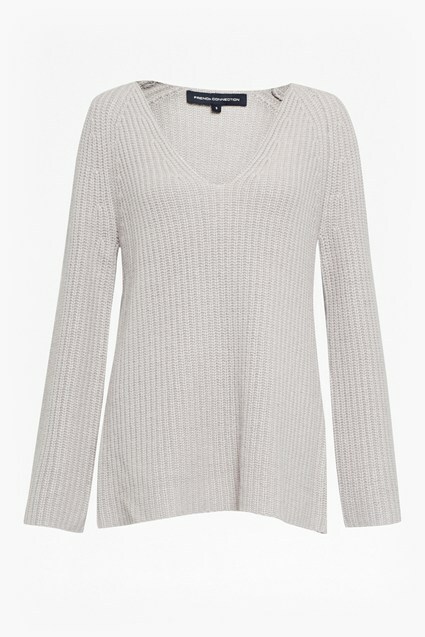 A rich plum hue and a cosy ribbed finish make the Isabea Knit V Neck Jumper the perfect layer on colder days. 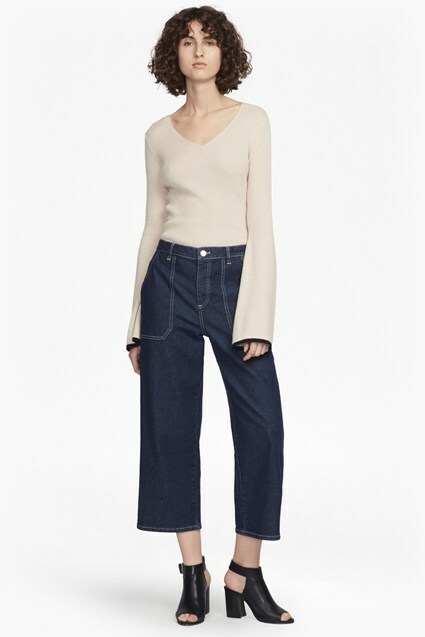 The loose-fitting jumper has a slouchy silhouette with a V-neckline, long sleeves and subtle side splits. Layer over jeans during the colder months.